Barton-Lexa School District Open House is tomorrow, Thursday, August 2nd from 12:00 to 6:00. 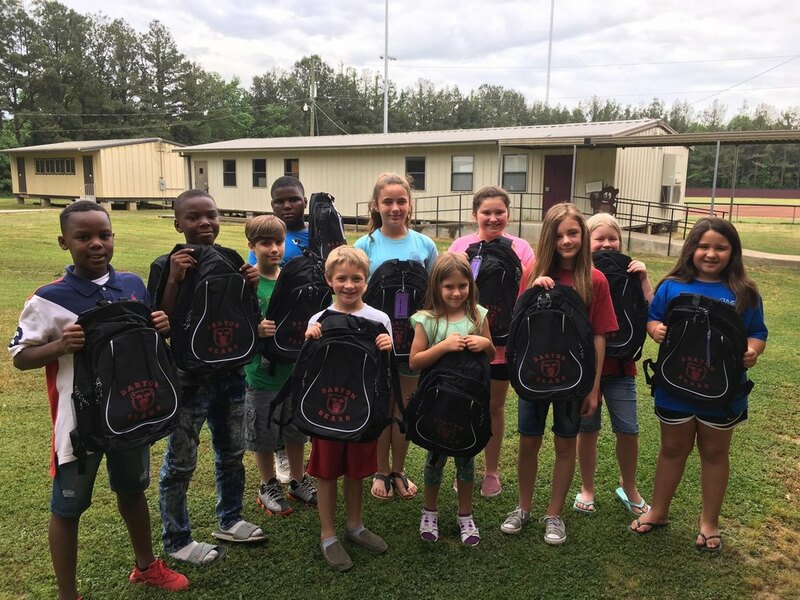 We encourage all parents and students to come and meet their teachers and receive the Barton Bear backpack that the district has purchased for all students. We hope everyone enjoyed their summer and are ready to kick of an awesome new school year!